Posted in: Losi, Radio Control. Tagged: New Releases, RC. 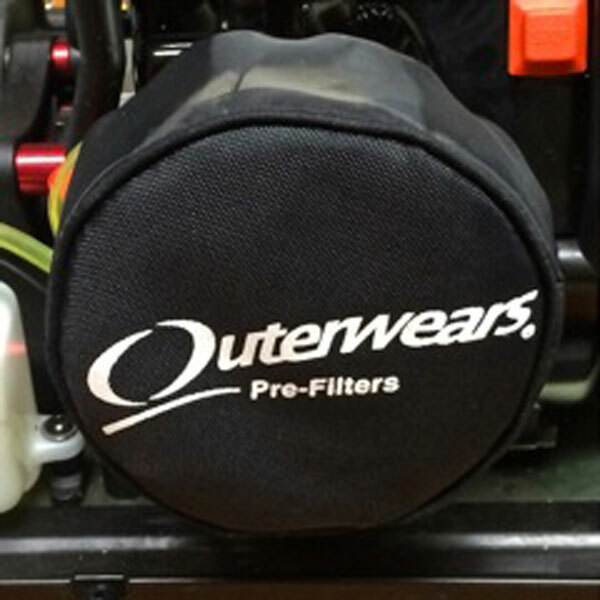 Outerwears have produced a Pre-Filter for the Losi Desert Buggy XL. The Pre-Filter is designed to protect your air filter and the inside of your engine from dirt, debris, and water all while allowing maximum air flow. They are available now at TGN and can be found under part# 20-2846-01, look for a price of $16.95.